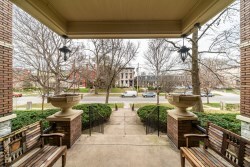 Stopping by this newly listed condo in Real Estate Louisville on Sunday 2pm-4pm should be on the top of your weekend list of things to do. 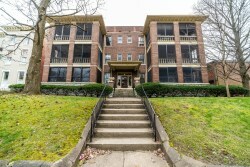 1048 Cherokee Rd #1 is a fully renovated 1st floor condo located in the heart of the Highlands. 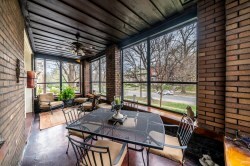 Hardwood floors, new historically correct wood clad windows, built in bookcases, custom stained glass in dining & bath and extensive crown moldings and woodwork are just a few of the charming characteristics of this beautiful home. 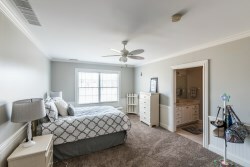 Master bedroom has large custom walk-in closets done by Closets By Design and opens to office. 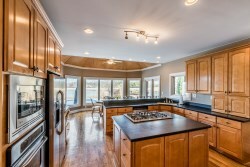 The upgraded kitchen features wood mode cabinetry, stainless steel appliances, granite countertop and butler’s pantry. 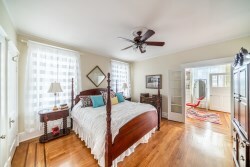 There are 2 full baths, both of which have been renovated, and the master bath has heated flooring! The huge screened in porch has stained concrete and is a perfect additional area to enjoy a morning cup of coffee or to entertain family and friends. If you would like to see this condo before or have any questions regarding this property please contact Jamie Klein of Family Realty. While I thought this so called Spring would never end, I have hope that Summer and all that it entails will soon be upon us. One of my favorite things about Summer is spending time at the pool. 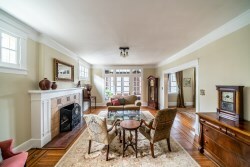 If that’s one of your favorite things as well and are searching Real Estate Louisville then do I have the house for you! 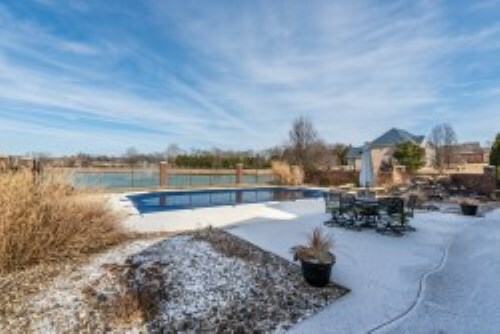 15500 Crystal Valley Way is a luxurious piece of Real Estate Louisville located in Crystal Valley Estates. 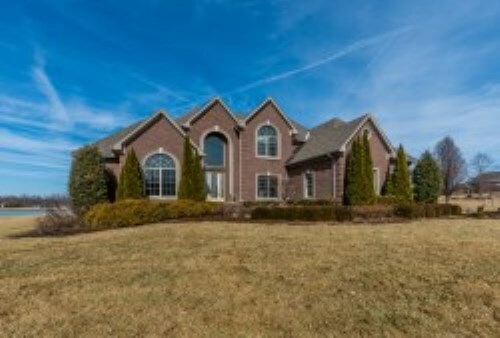 This beautiful 4 bedroom, 5 bath home sits on 4.5 acres with a gorgeous view of the huge pond with water fountain. 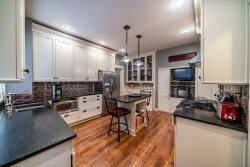 The first floor features large family room, master bedroom and bath with his and hers walk in closets, formal dining area, study, and eat in kitchen. 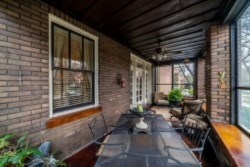 Located off the kitchen is access to the screened in porch which is perfect for entertaining all summer long. 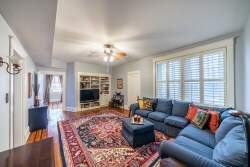 Upstairs includes 3 bedrooms, 1 of which has attached bath and bonus room, and another full bath. 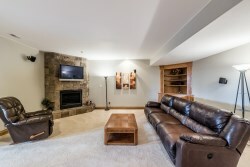 Basement is mostly finished with a family room, game room, exercise room, full bath and 2 separate storage areas. Outside there is an in ground heated pool with large pool deck. It overlooks the huge pond with water fountain. This is the perfect place to call home and spend this summer ( any many many more). Please contact Scott Boehnlein of Family Realty to schedule your showing today!